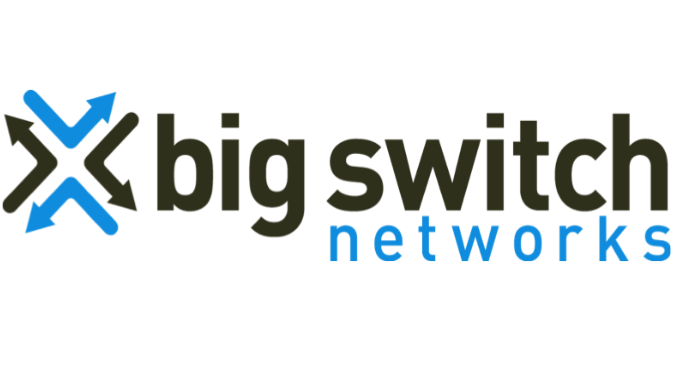 SANTA CLARA, CA–(Marketwired – Dec 9, 2014) – Big Switch Networks, the leader in bringing hyperscale networking to data centers worldwide, today announced that it has opened an office in Japan for its Big Switch Networks, KK subsidiary. Japan is a world leader in SDN deployments, and already represents 30% of the Big Switch customer pipeline. 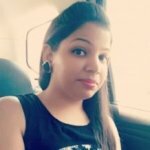 This follows a double digit number of customer design wins, including multiple Tier-1 mobile operators and Fortune 100 financial services leaders in the region. Opening a dedicated office in Otemachi, the company is deepening its commitment to customers and systems integrators in Japan. Both of the company’s products — Big Cloud Fabric and Big Tap — are available now through systems integration partners. Big Switch will host a conference to officially announce this news on December 9, 2014 at Westin Tokyo, 1-4-1 Mita, Meguro-ku, Tokyo. Prior to the conference, there will be a media session from 11:00am – 12:30pm. Attendees at the event will include Big Switch executives Douglas Murray, CEO; Rob Sherwood, CTO; and Shaun Page, VP of Worldwide Sales. Big Switch has also appointed a new Country Manager, Ucheol Ryu, who will steer the company’s growth and support in Japan. Ryu-san, an industry veteran who has held senior sales and channel roles at SAP, Citrix, Cisco, and IBM will work closely with partners in Japan including CTC, NetOne Systems, and Uniadex. Under Ryu-san’s guidance, Big Switch is planning increased investment in the region in response to rapidly accelerating demand due to Japanese large enterprises and mobile operators embracing SDN technologies and hyperscale network designs. Japan is a structurally attractive market for innovative technology companies like Big Switch, thanks to large systems integration partners (notably NetOne, CTC, and Uniadex) who bring innovation from outside companies to a level of excellence expected in Japan. For more information, please visit www.bigswitch.com. Big Switch Networks is the market leader in bringing hyperscale data center networking technologies to a broader audience. The company is taking three key hyperscale technologies — OEM/ODM bare metal and open Ethernet switch hardware, sophisticated SDN control software, and core-and-pod data center designs — and leveraging them in fit-for-purpose products designed for use in enterprises, cloud providers, and service providers. The company’s Big Tap Monitoring Fabric is an entry level solution to monitor existing networks, and the flagship Big Cloud Fabric is the industry’s most advanced bare metal switching fabric intended for new data center pods such as private cloud, big data, and VDI. The company is backed by Index Ventures, Redpoint Ventures, Khosla Ventures, Intel and Goldman Sachs. For additional information, email info@bigswitch.com, follow @bigswitch, or visitwww.bigswitch.com. Big Switch Networks, Big Cloud Fabric, Big Tap, Switch Light OS, and Switch Light vSwitch are trademarks or registered trademarks of Big Switch Networks, Inc. All other trademarks, service marks, registered marks, or registered service marks are the property of their respective owners.